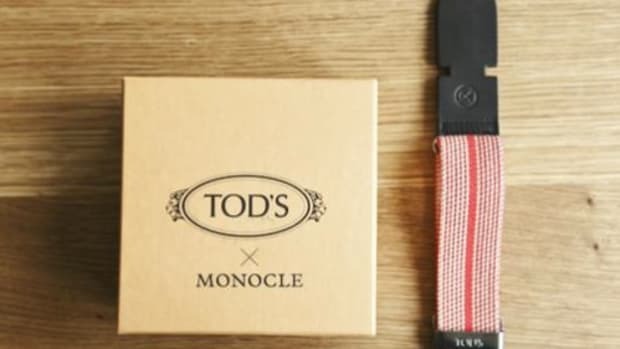 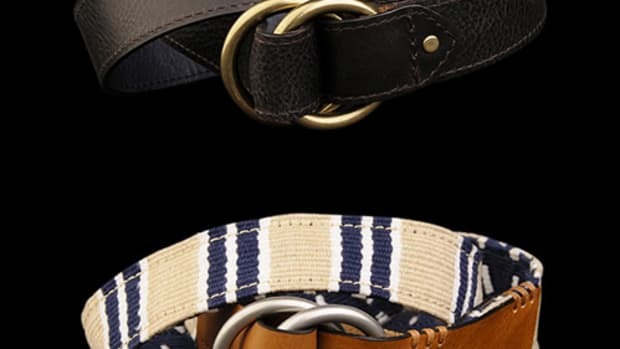 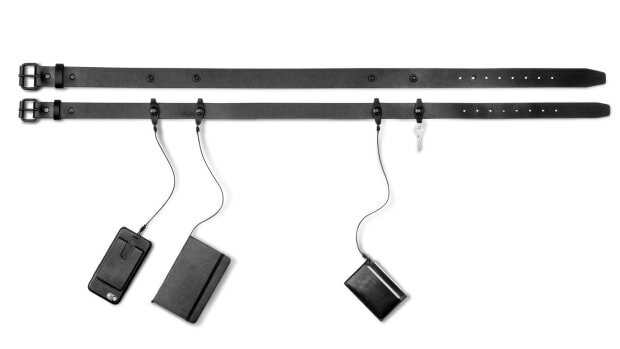 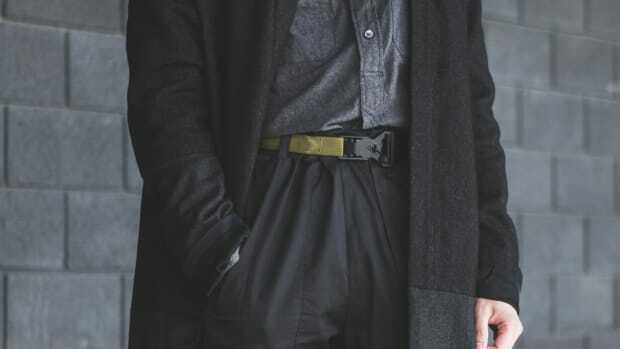 It's like Batman's utility belt for the menswear crowd. 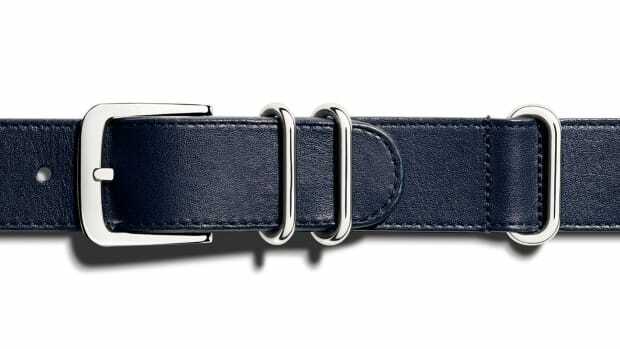 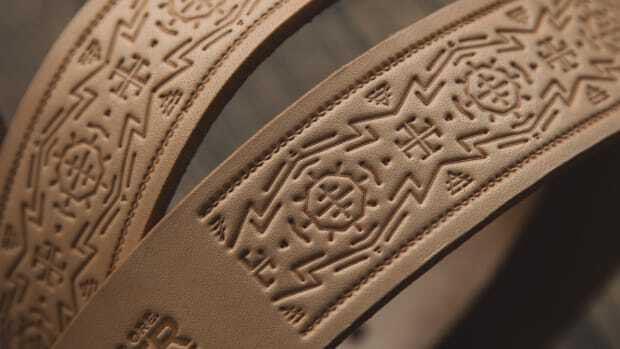 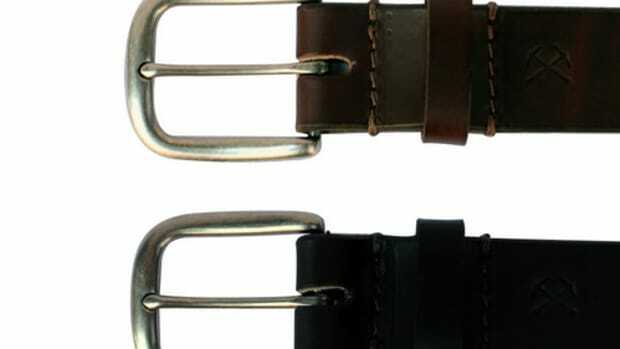 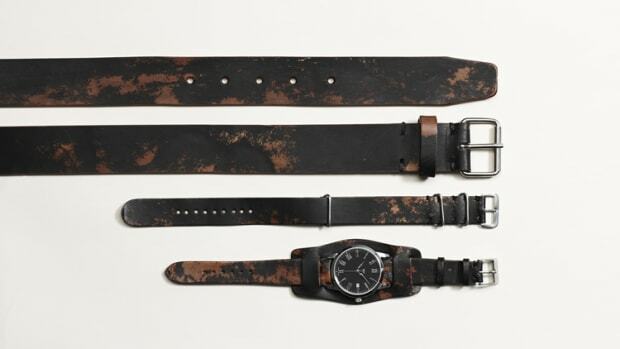 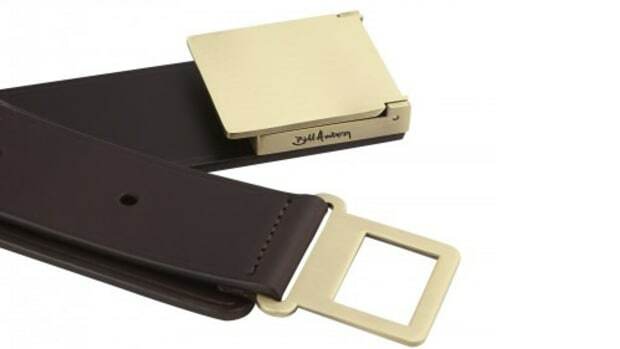 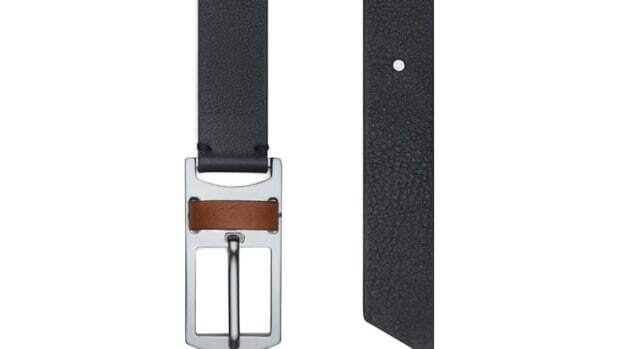 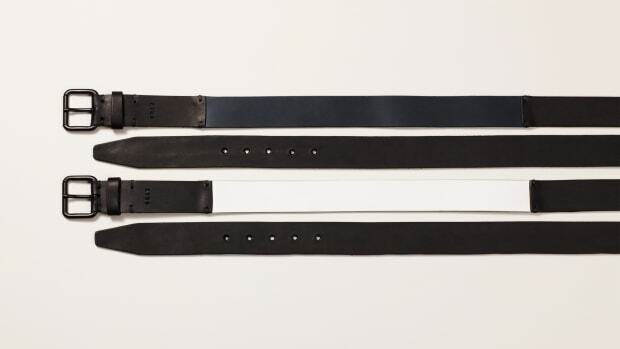 The perfect belt for the watch enthusiast. 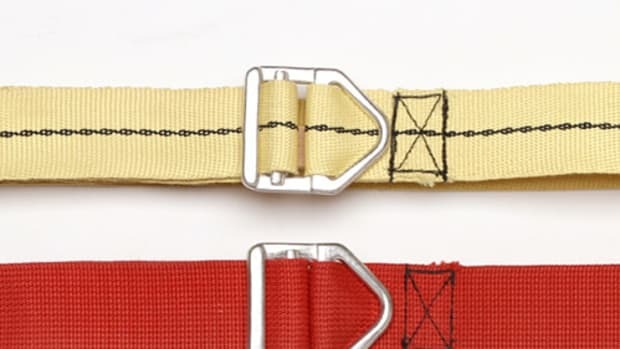 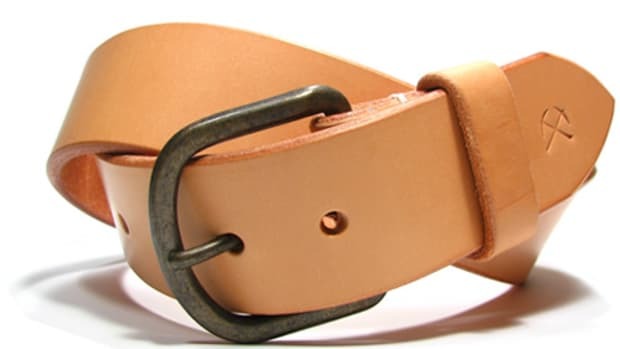 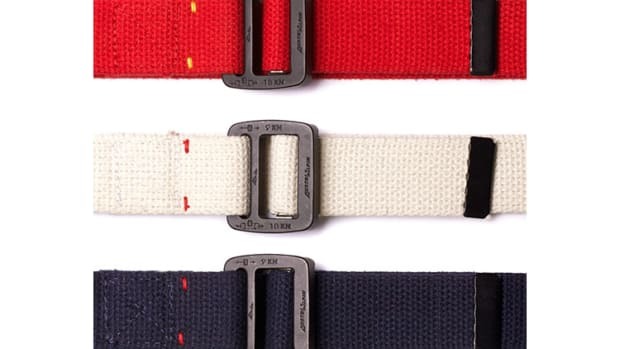 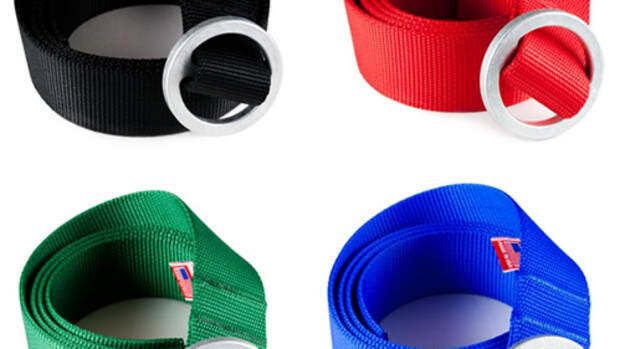 One of the most heavy duty belts out there gets a more affordable new update. 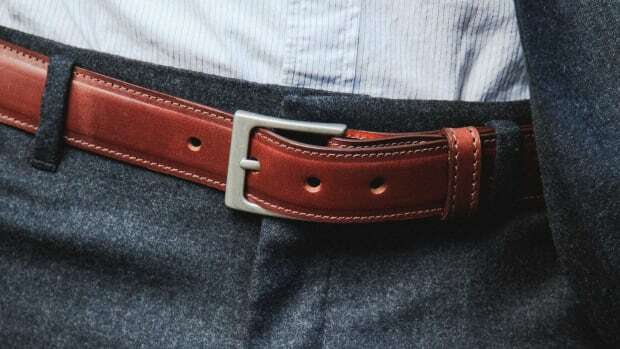 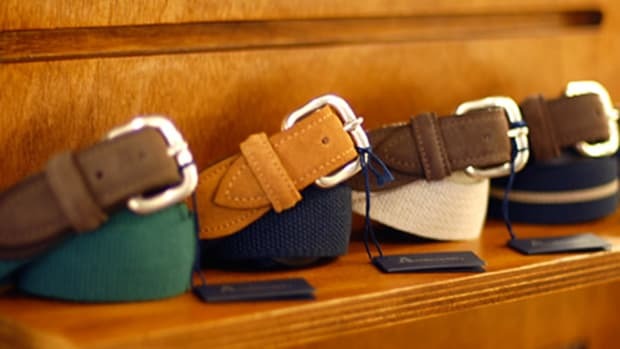 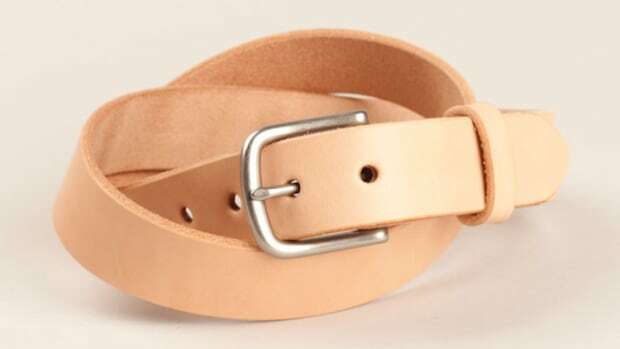 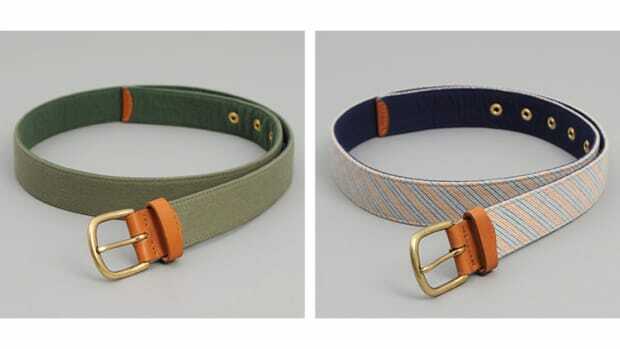 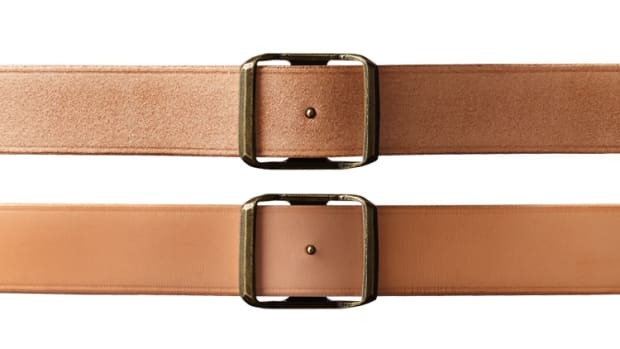 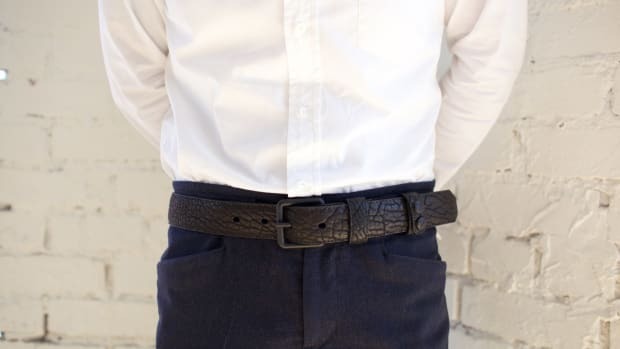 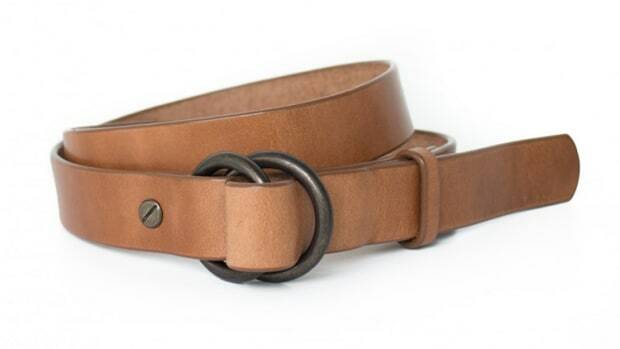 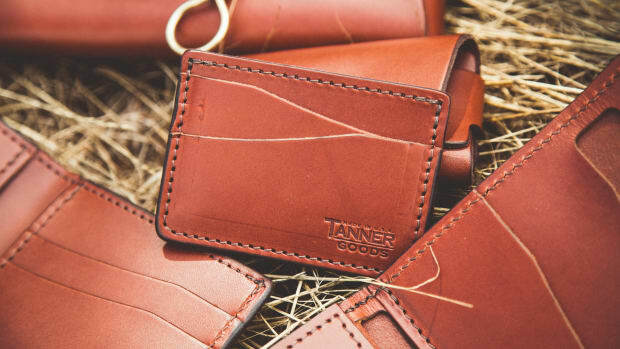 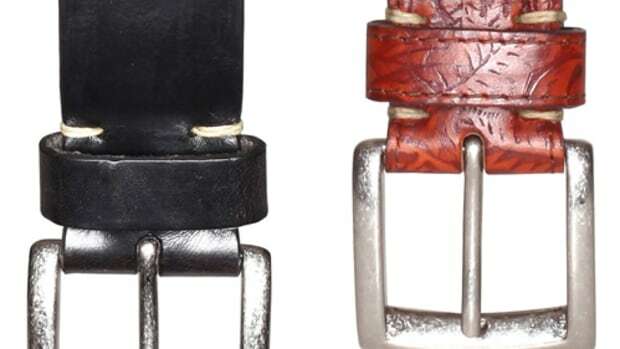 The Portland-based leather maker adds a suiting essential to its popular belt line.